Prices for all our Bourgas Airport Transfers are highly competitive and you can choose from a variety of vehicles. Our aim to provide reliable travel at extremely sensible prices. With our English and Russian speaking drivers, we are ideal for travellers from all over the world. We have customer support available 24/7 so you can always have assistance at any time. Even if you can’t find a transfer on our website, the chances are we can still do it. 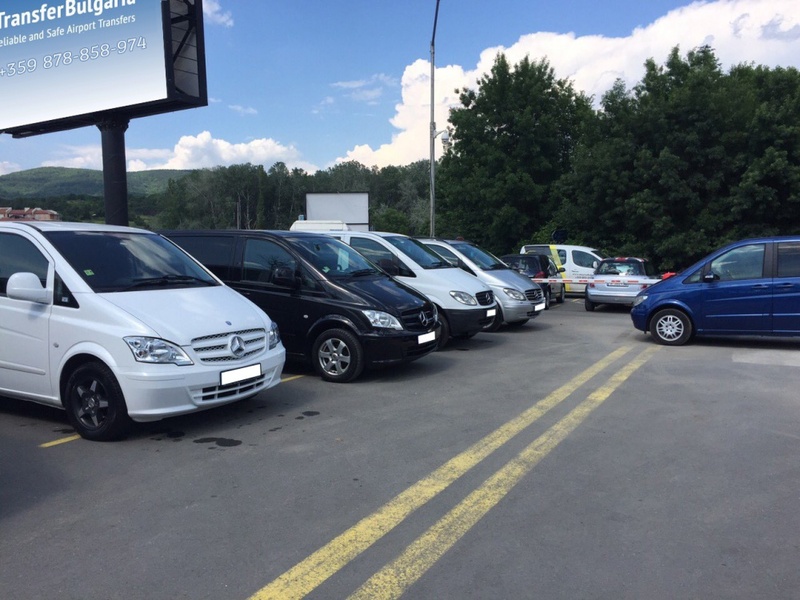 Rated as highly reliable and offering a ‘great service again and again’, Transfer Bulgaria Group are dedicated to exceeding all your expectations. We offer airport transfers from all the major airports in Bulgaria and have our own carparks, to make your life even easier. We enable you to book in a variety of methods, including over Viber or WhatsApp. To book a taxi from Bourgas Airport, simply get in touch today. +359 878-858-974 or +44 20 8123 1485.